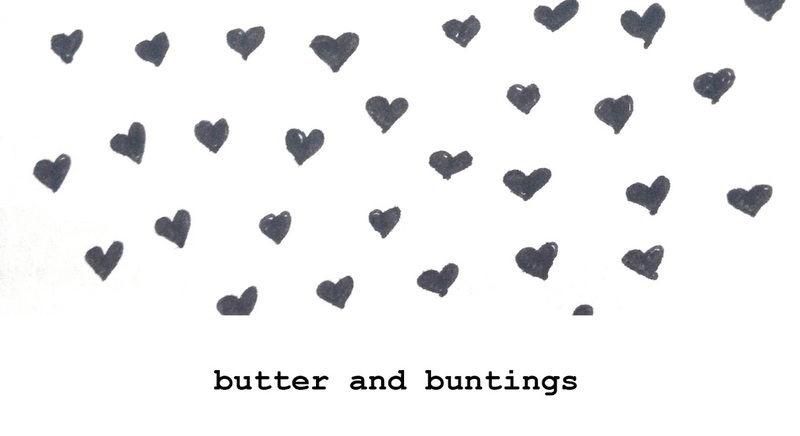 Butter and Buntings: Just Lovely! And this is a watercolour painting of my Percy by a very lovely, talented friend. I think it's amazing. 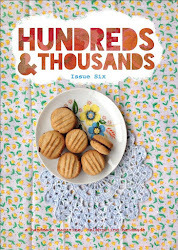 Freya and myself are currently in talks, planning a little giveaway for my 1 year blog anniversary in april. She is currently handpainting a collection of greeting cards that I will give away..so watch this space! Speaking of anniversary's, tomorrow is my 3rd wedding anniversary and friday our 8th year of being together. It's all just lovely and we will celebrate with a lovely dinner out and a movie. Tomorrow I am going to share some of my wedding album with you as a celebration. Aw, what a lovely pic of the little one! Great finds - especially the flask and the fabric. 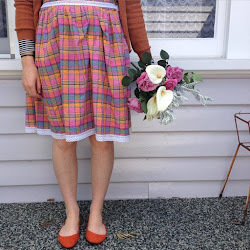 Yes I LOVE the fabric and there is alot of it so thinking of a few projects! Thanks mezz..yes she is. She is soo clever. Sounds like the perfect day to me. The floral fabric is lovely. Looking forward to the give away you have planned. Yes im excited to share my friends wonderful skills with you all! I couldnt resist the hangers. There was a whole box..maybe I will go get the rest! I say make your own. $15 is alot. These were 10c each! My friend is in the process of making pages for herself, so will let you know when they are up and running! I love the flask. Very much. Yes its a great painting hey!